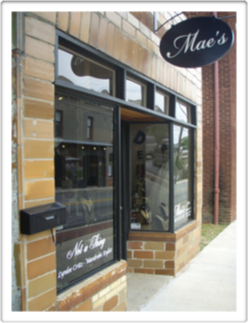 Mae's Emporium is a dream brought to life in a tiny box. Six years of collecting has poured into our storefront. 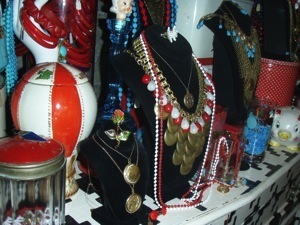 We house every manner of fabulous vintage and antique jewelry, as well as a smaller collection of accessories and more. If it is visually stimulating, it has a home here. Each piece is selected for a reason, and restored to it's full potential- that it may go forward and be loved again...and most importantly- BE WORN! 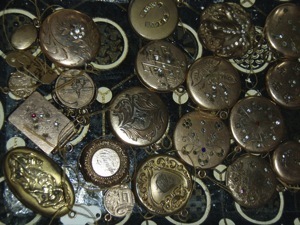 To learn more about the company, or the jewelry selection, please fell free to email at info@bossmae.com.